It's truly scary to contemplate how much HR consultancies have led to the hopeless lack of competitiveness we now have in the Australian mining industry. On another planet. Congratulations to Woodside, who are reaping the benefit of deciding what they stand for, which according to their website is "...doing what's right, even when it's not easy" and delivering on it. 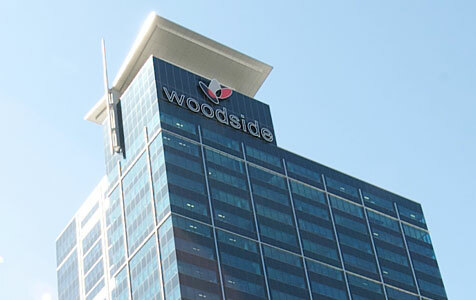 Running a TV advertising campaign to convey this idea must have been hard to justify, but it's been entirely worthwhile, making Woodside the most attractive employer brand in WA. Great work. Well done to Woodside the only resource company to enable Indigenous companies to gain contract work with respect and dignity. The other resource companies need to be looking at how a fairly new player is leaving them in their wake. There employees are a pleasure to talk to and polite, a rare element when we try to engage, perhaps anew framework of how to engage should be discussed. A great company leading the way.